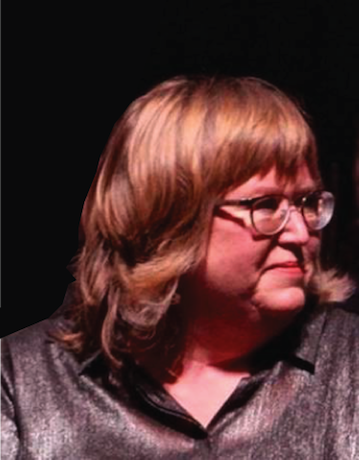 Montana native Suzanne Prescott has performed in orchestras, wind ensembles, and choirs on three continents. As a graduate of the prestigious Cleveland Institute of Music and The Ohio State University, she performed as a freelance bassist with orchestras in Texas, Ohio, the Pacific Northwest and Washington, DC, before coming to South Florida in 2004. A former student of Larry Angel, then principal bass of the Cleveland Orchestra, she is also an accomplished oboist, vocalist, and conductor. Throughout the country, she has built extensive private studios in double bass, served as the primary strings teacher in the Idaho Falls School District. Kenneth Moorehead has 26 years of experience teaching at the elementary, middle and high school levels. Currently, he is the music teacher at J.C. Mitchell Elementary School in Boca Raton. 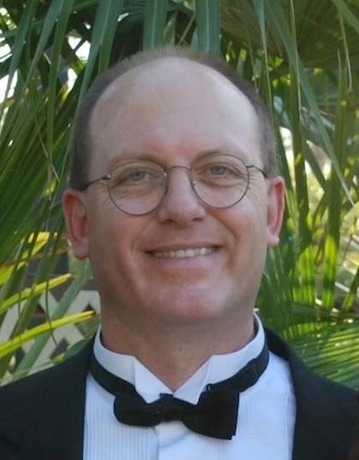 He previously taught band and orchestra at Palmetto High School and Zion Lutheran School. He also was the assistant band director at Christa McAuliffe Middle School. Moorehead graduated from The University of Akron with a BA in Music Education and a concentration in Tuba. He currently performs with the Palm Beach State College Concert Band, The Hot Java Polkateers, The Orchid City Brass and the South Florida Fair Marching Band. 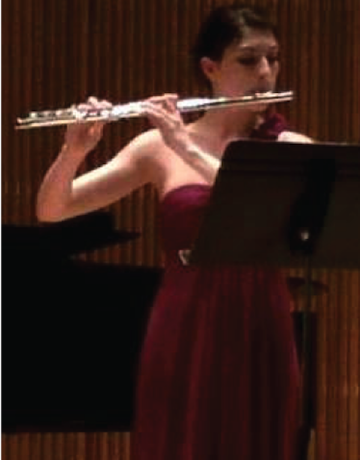 Jenna Brixius is a classical flutist and music teacher who received a Bachelor of Music in flute performance from Oberlin Conservatory of Music where she was a student of Michel Debost, a former principal flute of the Orchestre de Paris. A dedicated performer and educator, Brixius is an Artist-in-Residence and clinician at various elementary, middle and high schools in Palm Beach County, including Dreyfoos School of the Arts. She performs throughout South Florida as a freelance musician and has performed with the Palm Beach Symphony. Her students are selected for All-State, All-District, and Honor Band of America ensembles and participate in local youth orchestras, national competitions, and intensive summer music festivals. Several students have received partial and full scholarships to study music at secondary and collegiate levels. Brixius is an active member of the Florida Flute Association and served as a judge for the 2016 Senior Honors Flute Choir competition. Her students were featured in the National Flute Association’s “Solo Repertoire Gems” presentation at the 2018 Convention. 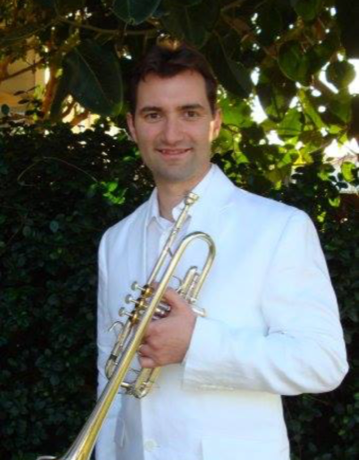 A native of Bulgaria and graduate of Sofia Music Conservatory, Veselin Bozhilov is a winner of seven national and two international trumpet competitions. In 1997 at age of 20 he joined Sofia Philharmonic Orchestra and Sofia Philharmonic Brass Quintet. Between 1998 and 2003 he was invited to play as a guest artist with Bulgarian Festival Orchestra, New Symphony Orchestra, Plovdiv Philharmonic, Skopje Philharmonic, and Sarajevo Philharmonic. In 2003, Bozhilov moved to United States. In 2007 he completed his Master’s Degree at Lynn University. He has taught at Colorado State University, Lynn University, and Dreyfoos School of The Arts. His students have been accepted at several prestigious Summer Festivals at Interlochen, Grand Valley, Tanglewood, Florida State, and have studied at Julliard, Manhattan School of Music, NYU, Boston University, NEC, Northwestern, Eastman, University of Maryland, University of Southern California, Duke, Vanderbilt, Cornell, University of Miami, Florida State University, University of Florida and many more.